Mich brings enthusiasm and diligence to his role at Fountainhead as he is passionate not only about entrepreneurship but innovation, capital markets and assisting clients in the creation of financial wealth. 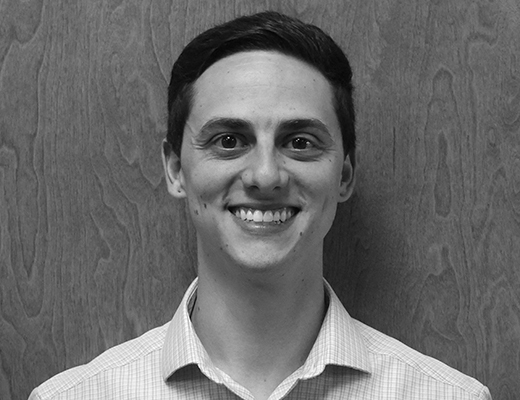 Prior to starting his internship as a credit analyst at Fountainhead, Mich was a Research Analyst at Crossman & Company, where he was entrusted with the extraction, analysis, and compilation of property data on over 200 grocery-anchored shopping centers throughout the southeastern United States. Mich has received his bachelors degree in finance from the University of Central Florida. Throughout his undergraduate career he maintained a presence on the President’s Honor Roll and Dean’s List for Scholastic Honors.